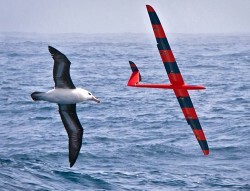 In the study, conducted collaboratively with the UC San Diego Division of Biological Sciences, the Salk Institute and the Abdus Salam International Center for Theoretical Physics in Trieste, Italy, the team equipped two-meter wingspan gliders with a flight controller. 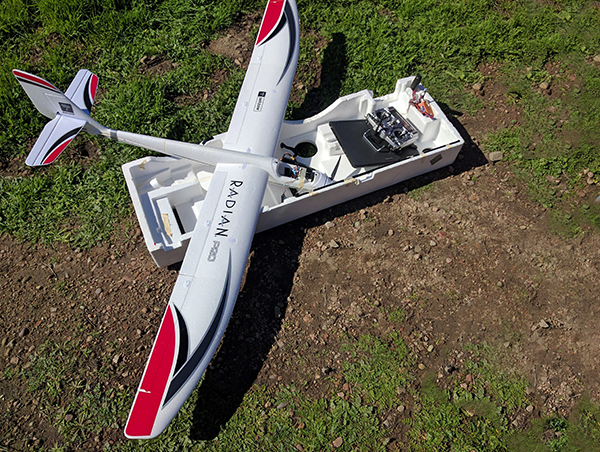 The device enabled on-board implementation of autonomous flight policies via precise control over bank angle and pitch. A navigational strategy was determined solely from the gliders' pooled experiences collected over several days in the field using exploratory behavioral strategies. 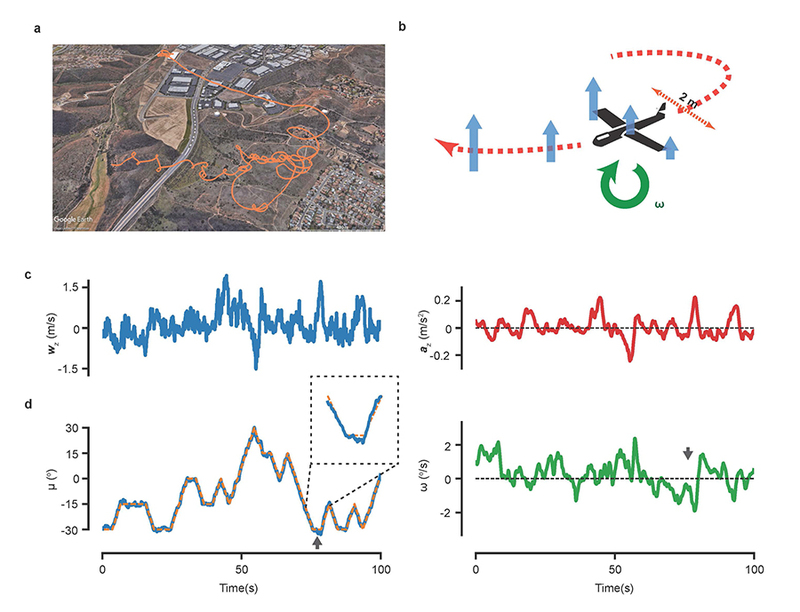 The strategies relied on new on-board methods, developed in the course of the research, to accurately estimate the gliders’ local vertical wind accelerations and the roll-wise torques, which served as navigational cues. This research was supported by Simons Foundation Grant 340106. At UC San Diego, we prefer the path less traveled. And it has led us to remarkable new ways of seeing and making a difference in the world. The first students to enroll at UC San Diego in 1960 were graduate students in physics. Part of the Division of Physical Sciences, the physics’ graduate program, along with our programs in chemistry and biochemistry, and mathematics, is ranked among the top 20 in the nation (U.S. News & World Report education rankings).